If you like saffron rice, you’ll love this easy and delicious recipe! It’s especially good paired with fish and shrimp dishes! And if you’re not a big fan of peas, no worries, simply leave them out and enjoy the full flavor of the saffron – it can definitely stand on its own. Although we enjoy soaked brown rice, unfortunately, I’ve not had success in making a great-tasting saffron-flavored brown rice. And as Sarah at The Healthy Home Economist points out in her article on brown vs. white rice, for those who can tolerate grains, it’s not a health-compromise to enjoy a homemade white rice dish. In fact, it may actually be healthier for your gut than brown rice. In a large saucepan, add chicken stock over high heat. Then add the salt, saffron, onion powder, garlic powder, turmeric, black pepper, red pepper flakes and lemon juice. Next, stir in the rice. Bring it to a boil, then reduce heat to low and cover tightly with a lid. Cook covered for approximately 15 minutes, or until nearly all of the liquid has been absorbed. Then, turn off the heat. 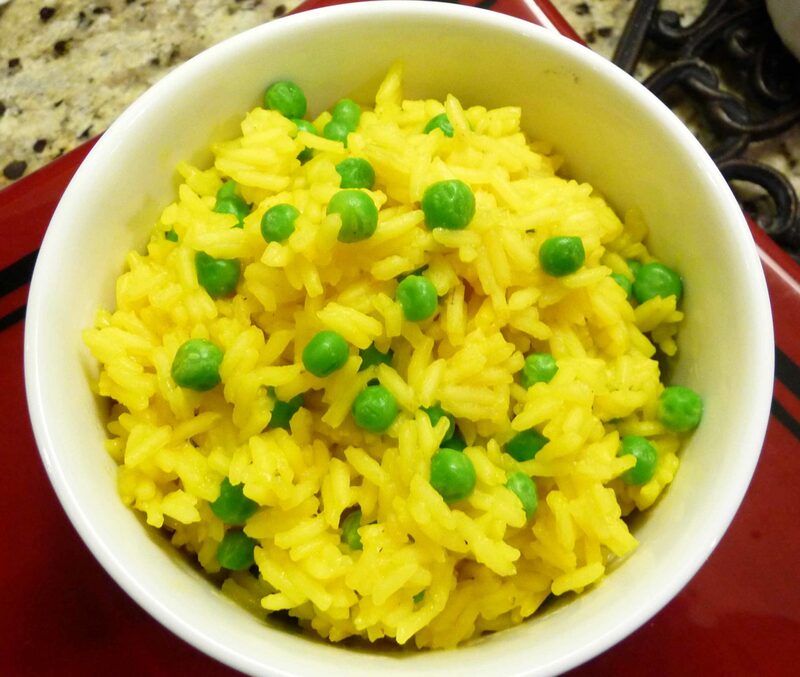 If serving with peas, add the thawed peas and gently stir, just enough to incorporate the peas into the rice. Cover the saucepan with the lid. Regardless of whether you're adding peas or not, allow the rice to remain on the stovetop (heat off) covered for another 5-8 minutes. The residual heat will help to finish steaming the rice and will warm the peas, if you’re using them. Before serving, remove the lid and fluff the rice with a fork. Add additional salt to taste, if needed. When fluffing the rice, you may notice a few spots of reddish-orange coloring throughout the rice, this is from the saffron, and adds to the beauty and flavor of the dish! Enjoy! Saffron can be expensive and sometimes can be of low quality. Where do you get yours, since I noticed you use it a lot? 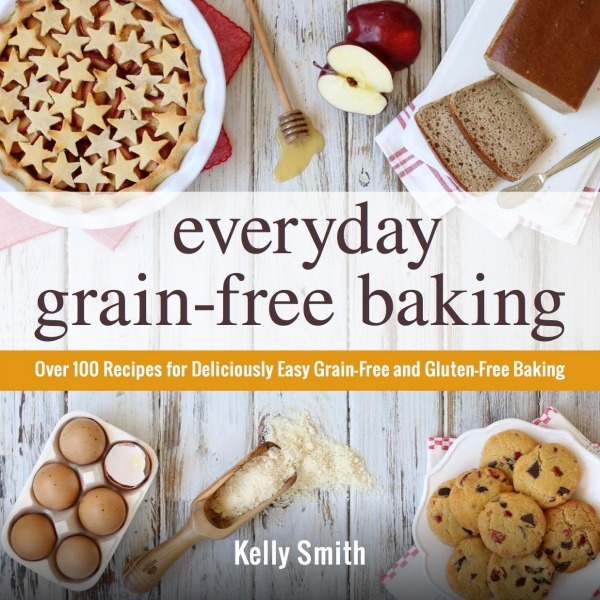 Kelly, have you ever substituted the 1/2 teaspoon of saffron with 1/4 teaspoon turmeric and 1/2 teaspoon sweet paprika? It’s a way to get around the high cost of saffron and most people don’t catch the swap.